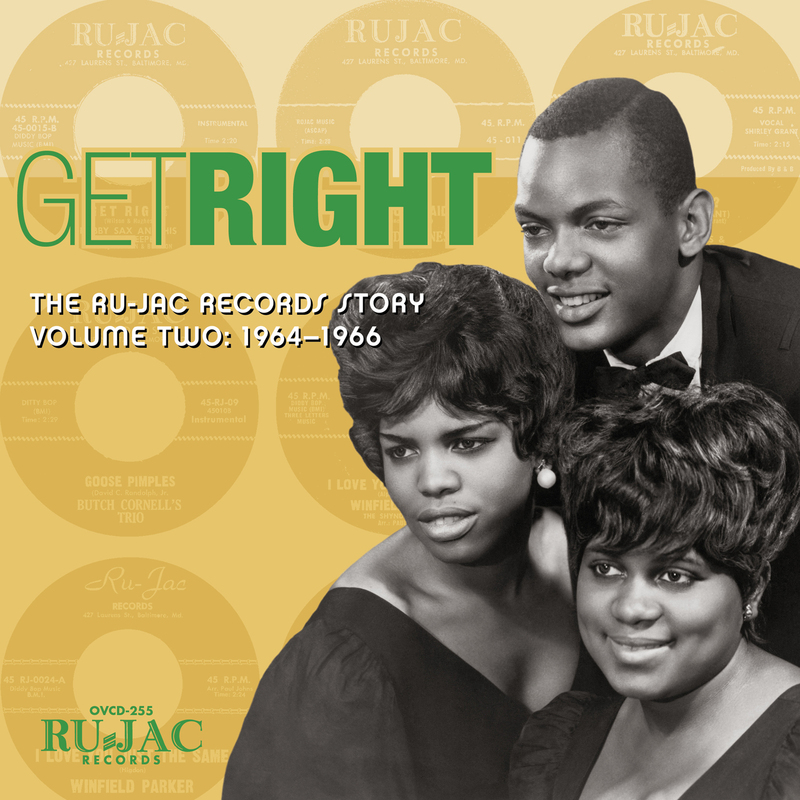 Since Omnivore Records acquisition of the Ru-Jac Records catalog last year, the label only released a pair of "greatest hits" albums from Ru-Jac artists Winfield Parker and Gene & Eddie. Beginning in mid-January, Omnivore will double their output with volume 1 and 2 of the Ru-Jac Records story. On January 19th, arrives "Something Got A Hold On Me: The Ru-Jac Records Story, Volume One: 1963-1964" and "Get Right: The Ru-Jac Records Story, Volume Two: 1964-1966." Both discs contain over 20 songs by some of the label's most successful artists. The first volume pairs together songs by artists like Jesse Crawford, Tiny Tim, Brenda Jones and The Jolly Jax. The disc is filled with 28 R&B classics as many tracks will transport you back to a simpler time in music when vocals were the main focus of songs like "Baby Please Don't Go," "When I'm Alone" and "Crying Won't Help You." This first volume sets that stage for the history of the Ru-Jac label as it covers the first two years of the label's existence with many great songs that will only leaving you wanting to explore the music further. A nice addition to the set is a 16-page booklet that contains a new essay by music historian Kevin Coombe that gives insight in the early history of the Ru-Jac label. To find out more about volume one of "The Ru-Jac Records Story," please visit omnivorerecordings.com. The story continues with volume 2, which covers the years 1964 to 1966. This 22-song set introduces you to a whole new crop of artists that include Brenda Jones, the Butch Carroll Trio, Harold Holt and Bobby Sax & The House Keepers. The songs still carry that classic soul/R&B vibe as classics like "It Must Be Love," "Goose Pimples" and "Come On Over" will keep you in that nostalgic mood. Eight of the songs that appear on this disc have been previously unissued as they contain alternative takes and demo versions of songs that appear multiple times on this release. 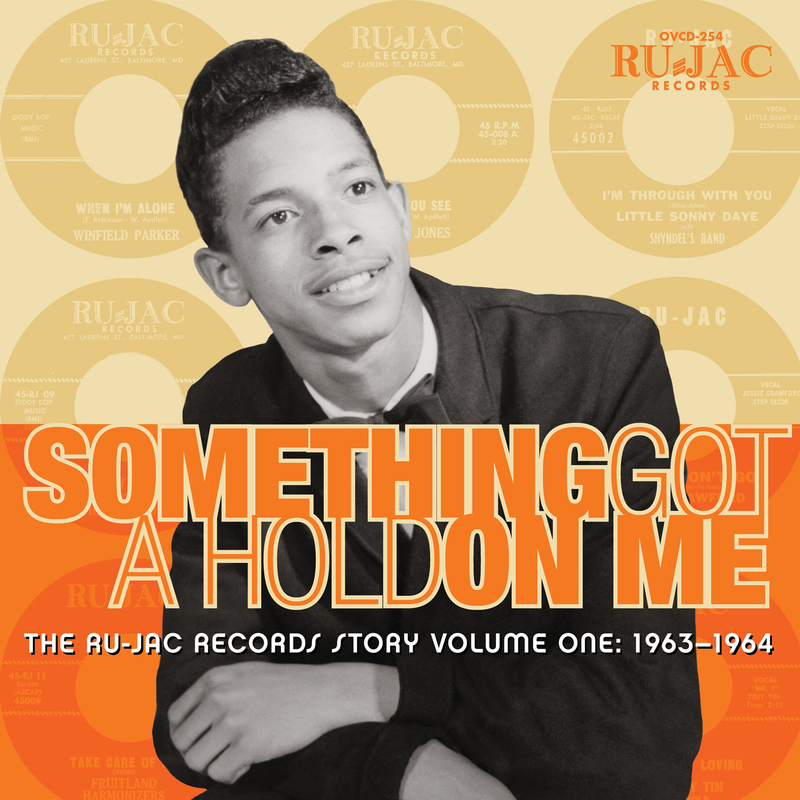 The set also includes a 16-page, full color booklet, which continues the story of Ru-Jac Records as told by music historian Kevin Coombe. To find out more about volume two of "The Ru-Jac Records Story," please visit omnivorerecordings.com.